We try to maintain the guise here on Clear Eyes, Full Shelves that we’re Extremely Intelligent Individuals. But, I’ve got a few confessions that will blow that image right out of the water. Clear Eyes, Full Shelves: 8 Reading Confessons - I didn't finish the Harry Potter series. #1 I didn’t finish reading the Harry Potter series. Renegade almost threw her pie in my face when I off-handedly mentioned this to her awhile back. There’s no particular reason for this, except that was an actual adult when this series came out and I started reading and then got busy with life and didn’t finish. I think I left off around book five. I should probably finish reading them, but I’ve seen the movies, so (assuming the storyline follows the books) I kind of know how everything shakes out. #2 I’ve never read Lord of the Rings. #3 Related: I actively avoid reading fantasy. I adore urban fantasy. However, straight-up fantasy just doesn’t work for me. Once swords, castles and the like come into play, I lose interest. This extends even to some of my favorite authors. 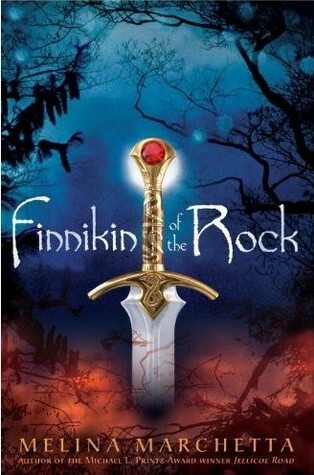 I made a valiant effort to read Melina Marchetta’s fantasy series, and I think I only made it through a chapter. I am currently fretting over the fact that the Daughter of Smoke and Bone sequel sounds a lot like a fantasy novel, instead of the very cool urban fantasy of the first book. I will be inconsolable if this is the case. 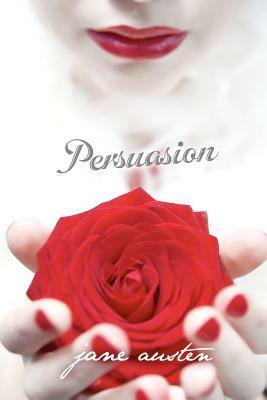 #4 The only Jane Austen novel I like is Persuasion. 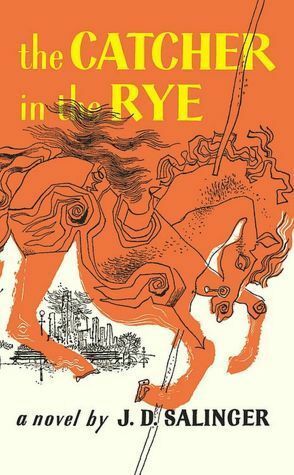 #5 The Catcher in the Rye is among my top ten most disliked books. If any main character ever needed a face punch, it’s Holden Caulfield. Fortunately—spoiler alert!—he does actually get punched in the face in the book. #5 Uh, so is The Bell Jar. I got so much hell in my college women’s literature class for arguing that The Bell Jar was ridiculously self-indulgent. (I also got an ‘A’, for what it’s worth.) However, I did really enjoy Arlaina Tibensky’s And Then Things Fall Apart, which references The Bell Jar extensively—it was a spot-on depiction of why people obsess over that novel. #6 If an animal appears in a book, I skip ahead to make sure it doesn’t die. 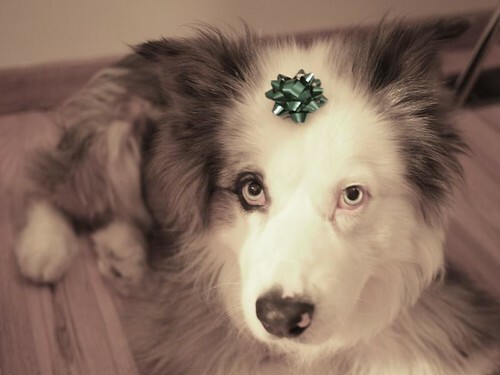 That has become such a dealbreaker for me that I just accept that I’d rather be spoiled on an ending than be devastated over another fictional animal death. There’s a very popular series I haven’t read because I Googled what happens to an animal that figures prominently in the story. I just can’t and won’t go there anymore. I have exactly zero interest in learning a new lexicon in order to read a book. I am that lazy. I feel no shame about this. Yet, loads of people seem to think I should. Also, just how ridiculous is the term, “soft sci-fi”? #8 I have a soft spot for WTFery. 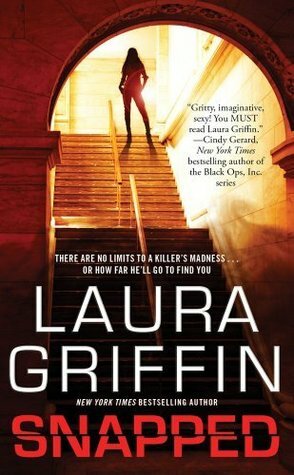 As evidenced by my love for the crazy novels of Laura Griffin, I have a high tolerance for absolutely unbelievable plots. But, I say that with a caveat: I want my crazy plots to be legitimately crazy. None of this crap that’s so common on “Dramatic Contemporary YA” these days where there’s simply loads of heightened drama. I want my WTFery to involve parachutes. At a minimum. Bonus points for pirates, deserted islands and/or flame-throwers. Do y’all have some reading confessions to make? They can’t be any “worse” than mine!